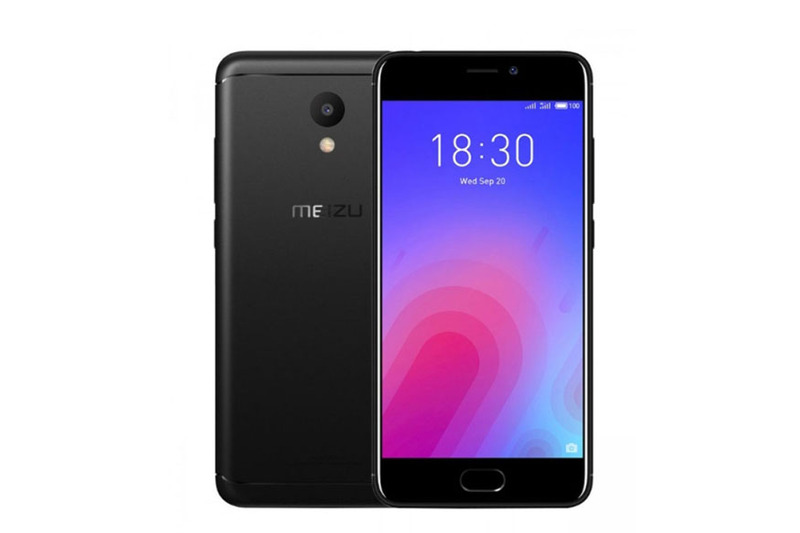 Meizu has re-entered the Indian market with the launch of three smartphones dubbed as Meizu 16th, Meizu M6T and Meizu C9. 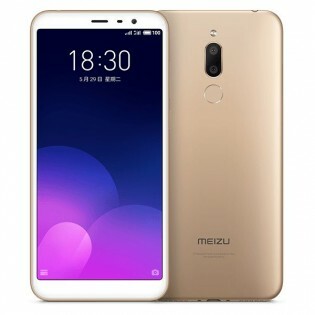 Out of which, the Meizu M6T is a re-branded variant of the Meizu 6T, whereas the Meizu 16th is a re-branded version of the Meizu 16 and is company’s flagship product. Both these phones were launched in China earlier, however the Meizu C9 has been unveiled for the first time at today’s event which was held at New Delhi. 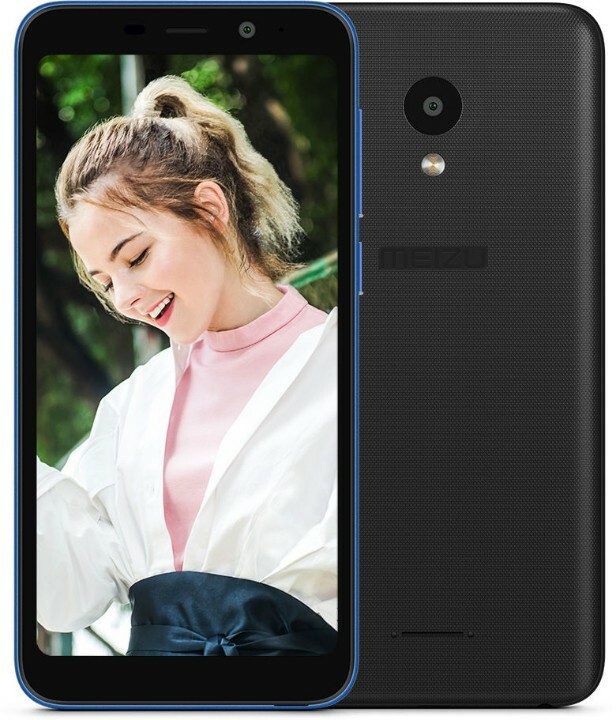 The Meizu M6T lone variant i.e. 3GB RAM + 32GB internal storage is priced in India at Rs. 7,999. It will be available in Black and Rose Gold colour options. The Meizu C9 will come with a price tag of Rs. Rs. 5,999 for the 2GB RAM + 16GB internal storage variant and there will be two colour options available for the users- Black and Gold. However, it will be sold at a special discounted price of Rs. 4,999 for a limited period of time. While, the Meizu 16th price in India is set at Rs. 39,999 for the 8GB RAM + 128GB internal storage. This is also an introductory price which will be revised after a while. All three phones have already gone on sale in the country exclusively via Amazon.in. The Meizu C9 is an entry-level smartphone that comes with 5.45-inch display with HD+ resolution and runs Android Oreo OS out of the box. It is powered by SC9832e processor paired with 2GB of RAM and 16GB of internal storage. There is an option to expand the storage further up to 128GB via a microSD card. It bears a single rear camera of 13-megapixel with f/2.2 aperture and an LED flash. For selfies, there’s an 8-megapixel snapper with f/2.2 aperture and Face Unlock capabilities, which makes it one of the cheapest phones to include face id feature. All of this is backed by a 3,000mAh capacity battery. The Meizu M6T features a 5.7-inch HD+ display with a resolution of 1440 x 720 pixels and aspect ratio of 18:9. The device will be powered by a MediaTek MT6750 processor along with 3GB of RAM and 32GB of onboard storage, which can be expanded further up to 128GB using a microSD card slot. It sports a dual rear camera consisting of a 13MP primary sensor with f/2.2 aperture + a 2MP secondary sensor with f/2.0 aperture. The front hosts an 8MP snapper with f/2.0 aperture for selfies and video calls. It will run Flyme OS 6.2 based on Android 7.0 Nougat operating system out of the box and will be backed by a bigger 3,300mAh battery. 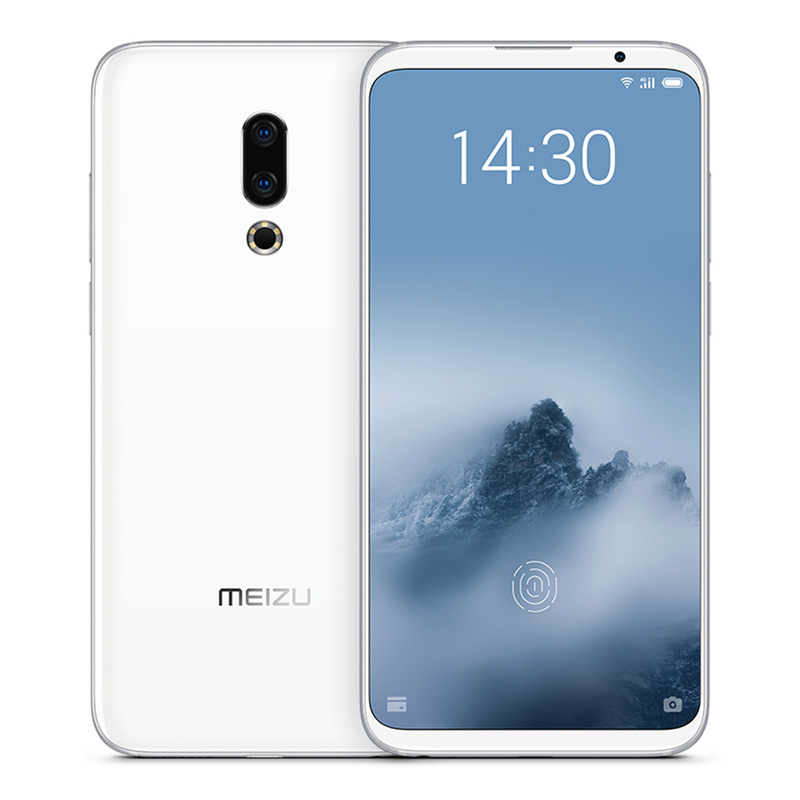 The Meizu 16th is the most expensive of the three phones and it features a 6-inch full-HD+ Super AMOLED display panel with 1080×2160 pixel screen resolution and an 18:9 aspect ratio resulting into an 89.57 percent screen-to-body ratio. Under the hood, the phone is powered by an octa-core Qualcomm Snapdragon 845 SoC along with an Adreno 630 GPU, 8GB of RAM and 128GB of internal storage. In terms of optics, there’s a dual camera set up on the rear which comprises of a 12-megapixel primary Sony IMX380 sensor + a 20-megapixel secondary telephoto sensor. The front features a 20-megapixel camera which the company claims to be the “smallest 20-megapixel camera in the world”. For security purpose, the phone features an in-display fingerprint sensor. There is a 3,010mAh battery under the hood, which comes with support for mCharge fast charging. The device boots Flyme 7 based on Android Oreo operating system out of the box. Additionally, the company also launched two new Bluetooth powered earphones during the event. First is Meizu POP truly wireless pair of earphones which is priced at Rs. 6,999 and the second is EP52 Lite Bluetooth earphone which comes with a price tag of Rs. 1,999. Both of them will be available soon exclusively via online channels. The Meizu POP truly wireless pair of earphones come with a 700mAh battery, a USB Type-C port and wireless charging support. 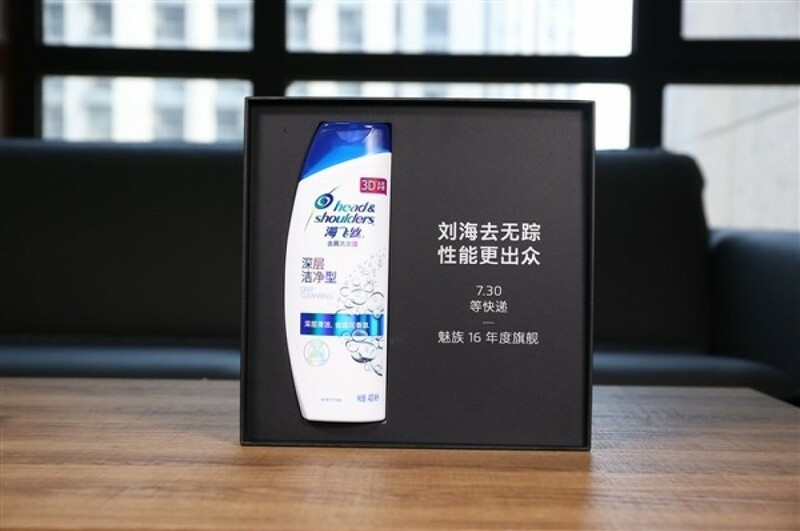 While the Meizu EP52 Lite comes with IPx5 water resistance rating, a 10mm bio-fibre diaphragm, and a 200-hour standby time. Sushant is a product enthusiast and a tech blogger. Based in Mumbai, he is passionate about 'Digital Marketing' and 'Tech'. He drinks too much of coffee and sleeps too little. Then he wonders if there's a correlation.